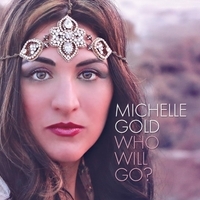 Singer/songwriter Michelle Gold is a Jewish believer full of charisma, energy, and passion. Her music is soulful and powerful, as is her voice. A rising star in the Messianic movement!